Smyth, singer, screw, stab, stitch … There are so many creative binding options available today and we would not want you to settle for saddle when screws would be a much better fit. The way a brochure is bound together is literally the finishing touch. The proverbial icing on the printing cake. 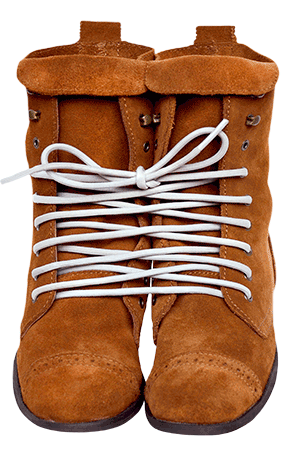 But binding options can be confusing even for the more experienced pros. 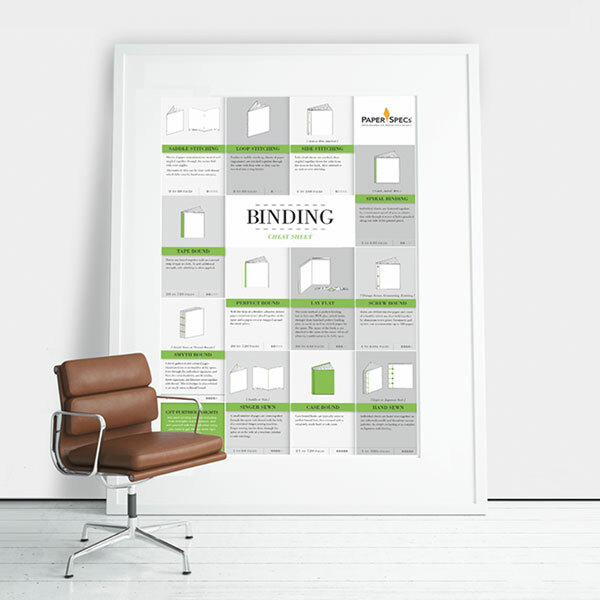 To help designers and project managers sort through the many binding options offered by printers and finishers, PaperSpecs is offering a free quick reference guide. A cheat sheet if you will. 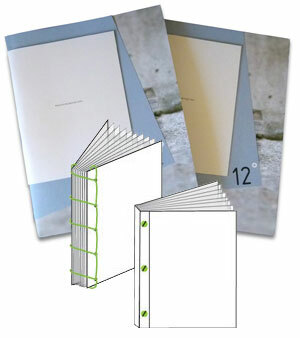 We’ve spent months researching and consulting with binding experts to produce this at-a-glance guide. It’s designed to give you new ideas, clear up confusing terminology, prevent costly miscommunication, and save you precious time and money.